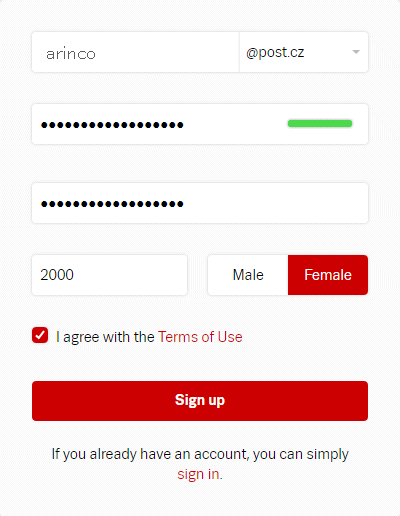 Seznam Email - メールアドレス取得方法 | free. 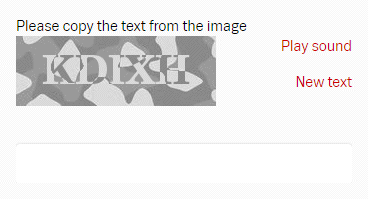 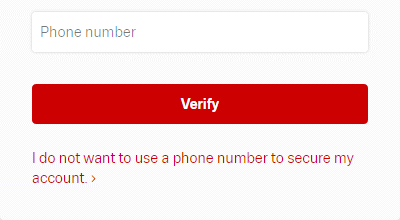 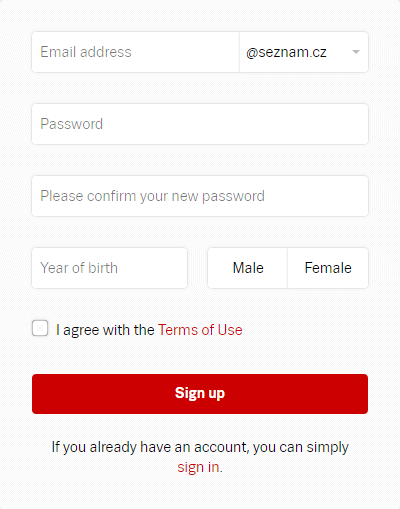 I do no want to use a phone number to secure my account. 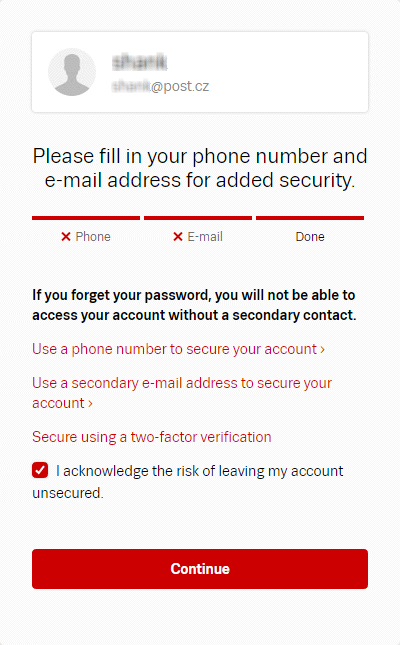 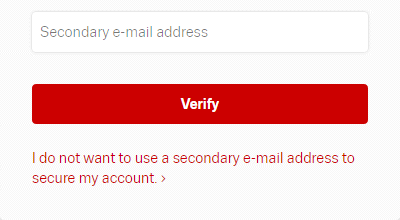 I do no want to use a secondary e-mail address to secure may account.